There had been some questions about Patriots offensive line coach Dante Scarnecchia's future with the team, and it appears we can stop asking them. According to multiple reports, Scarnecchia, along with the rest of the Pats' coaching staff, began working towards the 2018 season last week. Scarnecchia himself said he would be back unless something unexpected happened. 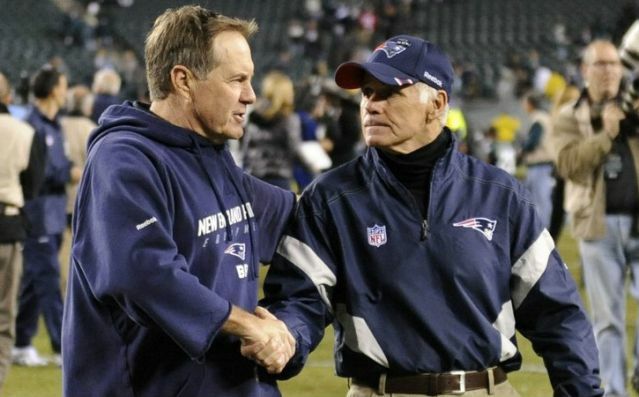 Scarnecchia is one of the most revered coaches on the Patriots' staff and around the NFL, so this is obviously good news especially when one considers most of the staff will return after it appeared the group would undergo big changes.